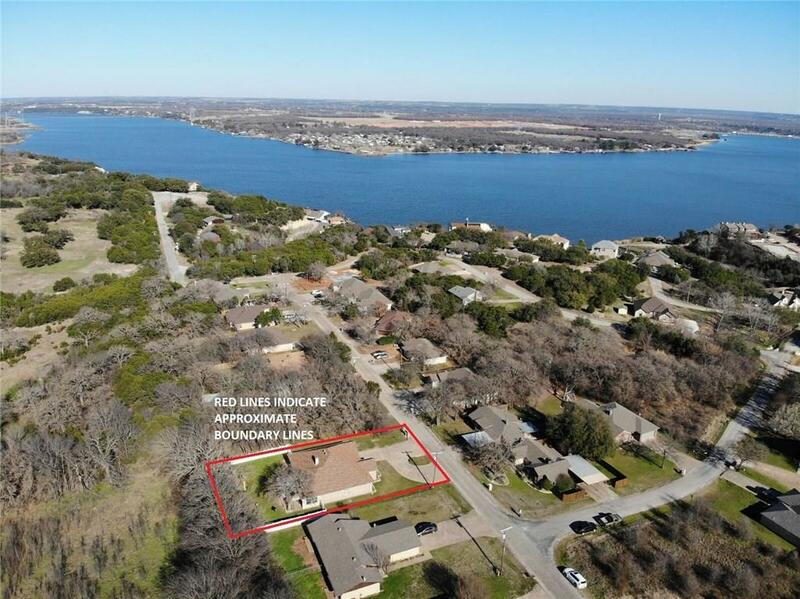 Walk to the lake & escape the hustle & bustle of city life & enjoy a quiet country feel in this cute tucked away neighborhood, close to shopping & Lake Granbury amenities. 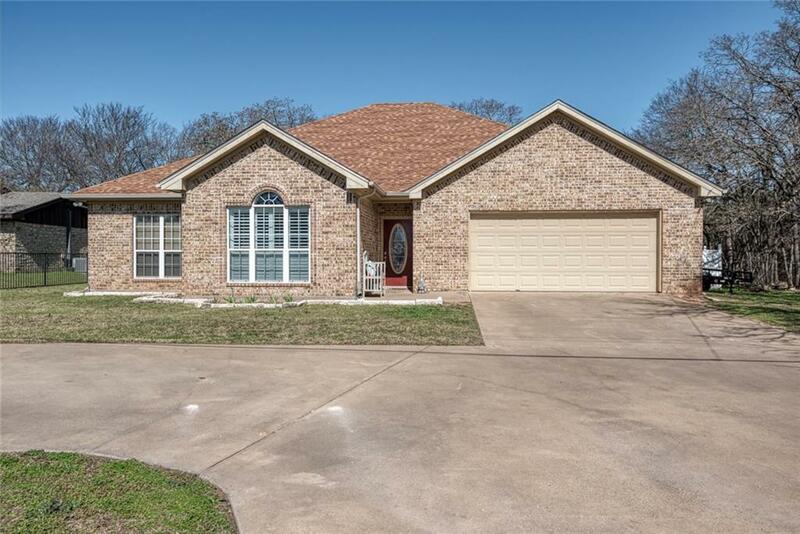 This well-kept home has a great floor plan with 2 living areas & spacious split bedrooms. There's plenty of room for the family in the large eat-in kitchen with beautiful custom cabinetry & granite counters. The huge master suite has a private bath with his & hers sinks, large tiled shower & large linen & walk-in closet. There's 2 additional bedrooms & lovely bath. 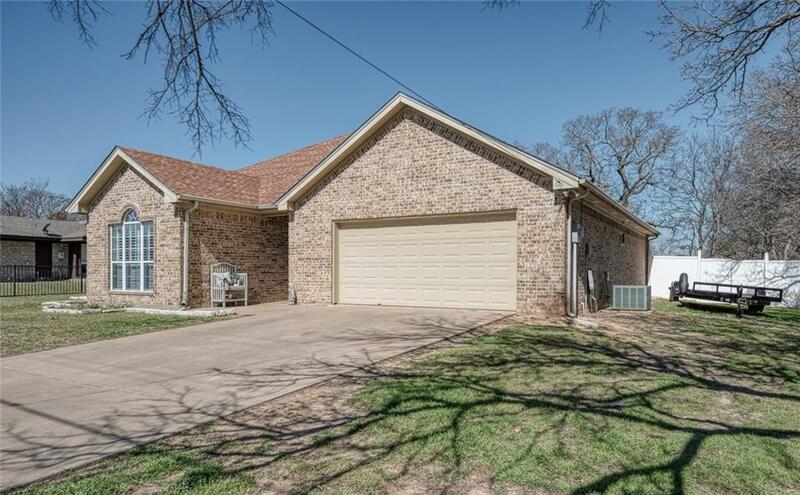 Outside there is inground sprinklers, a circle drive, a fenced backyard with covered patio, mature trees for privacy & a 10X20 storage shed. This home has it all! Welcome home! 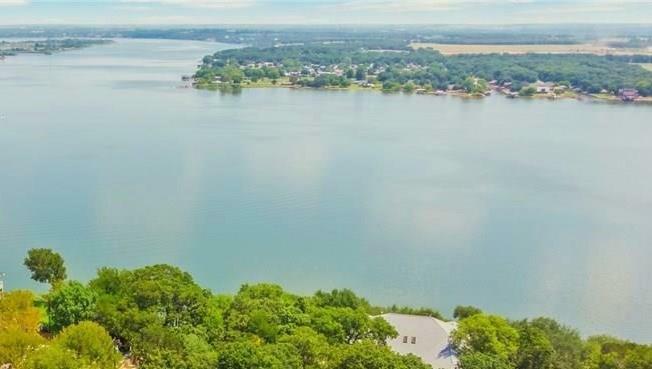 Offered by Deborah Hulce of Magnolia Realty.